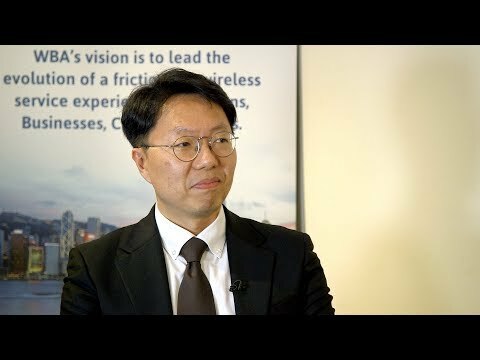 Watch First 5G Smartphone Of The World. 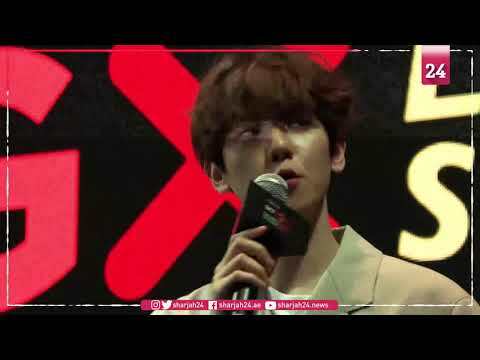 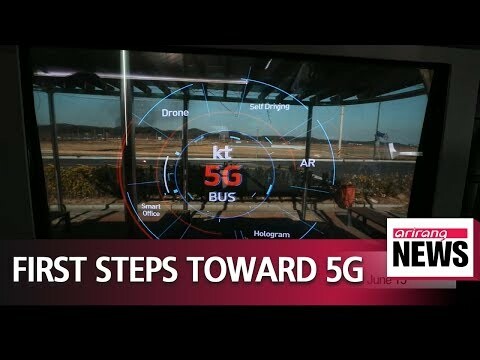 Major South Korean telecom company SK Telecom holds a promotional event for its 5G mobile network, two days before South Korea\'s official launch of the world’s first fully-fledged 5G mobile networks. 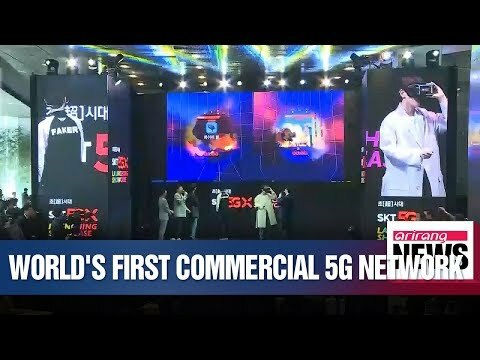 South Korea Becomes First Country To Launch 5G Smartphone. 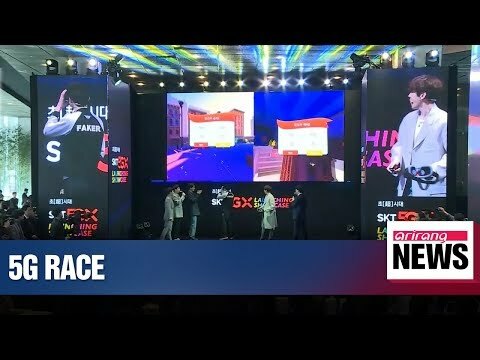 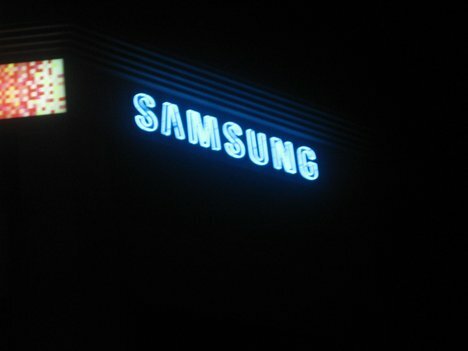 South Korea launches the world\'s first nationwide 5G mobile networks two days early, say top mobile carriers, giving a handful of users access in a late-night scramble to be the first providers of the super-fast wireless technology.